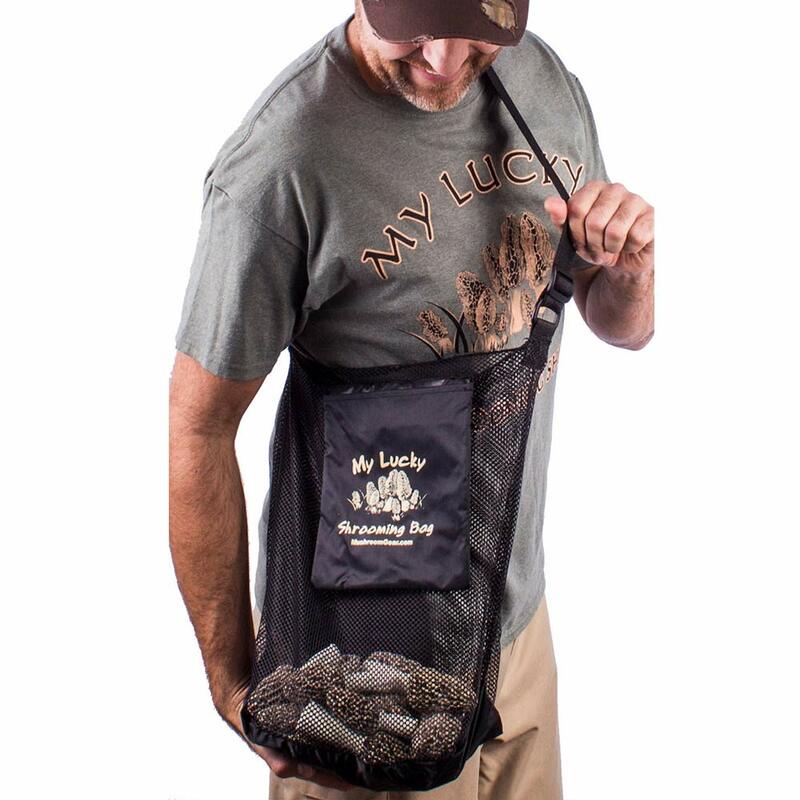 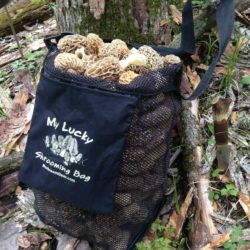 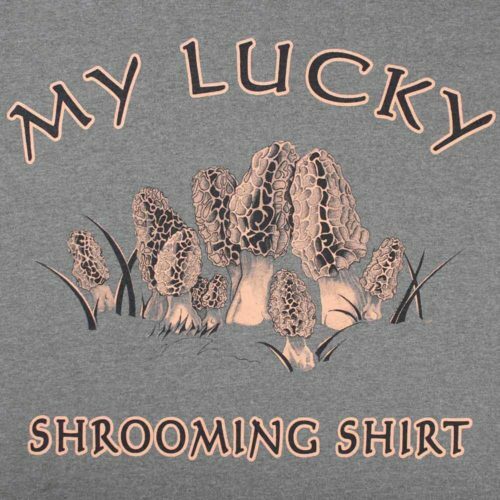 I designed this Morel Mushroom Shirt – My Lucky Shrooming Shirt 2 years ago for those who are passionate about Mushroom Hunting just like me. 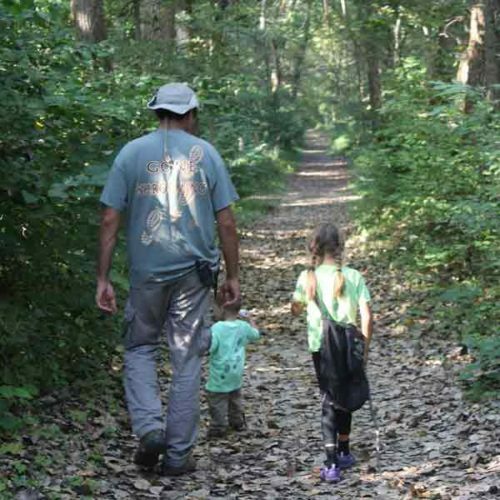 The words My Lucky Shrooming Shirt are on the front featuring a nice big clump of Morel Mushrooms & Gone Shrooming on the back with the muddy boot prints. 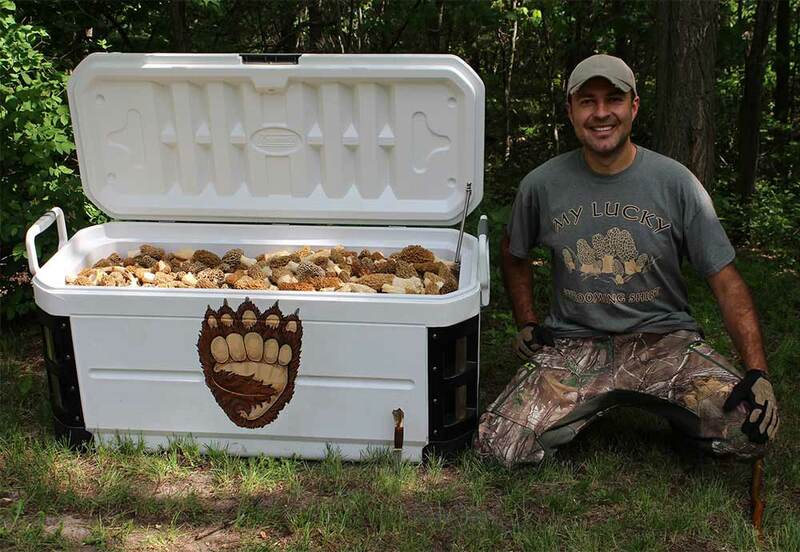 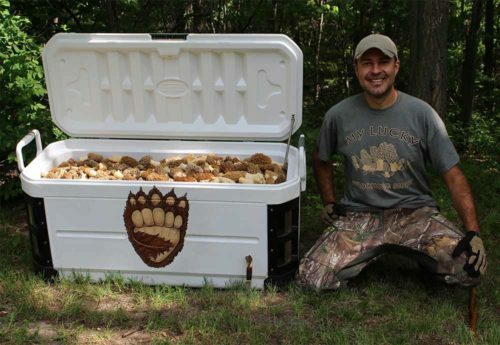 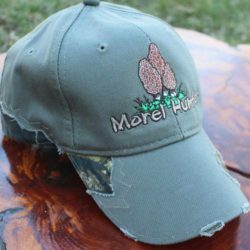 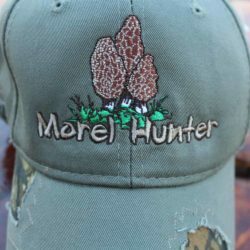 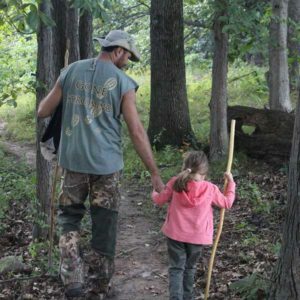 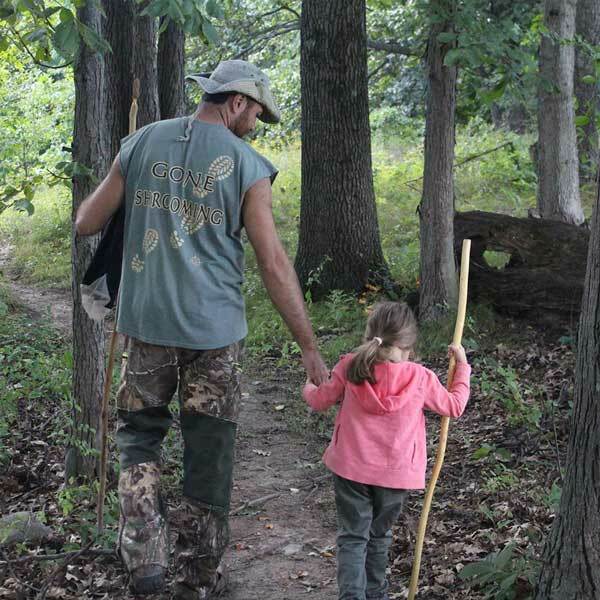 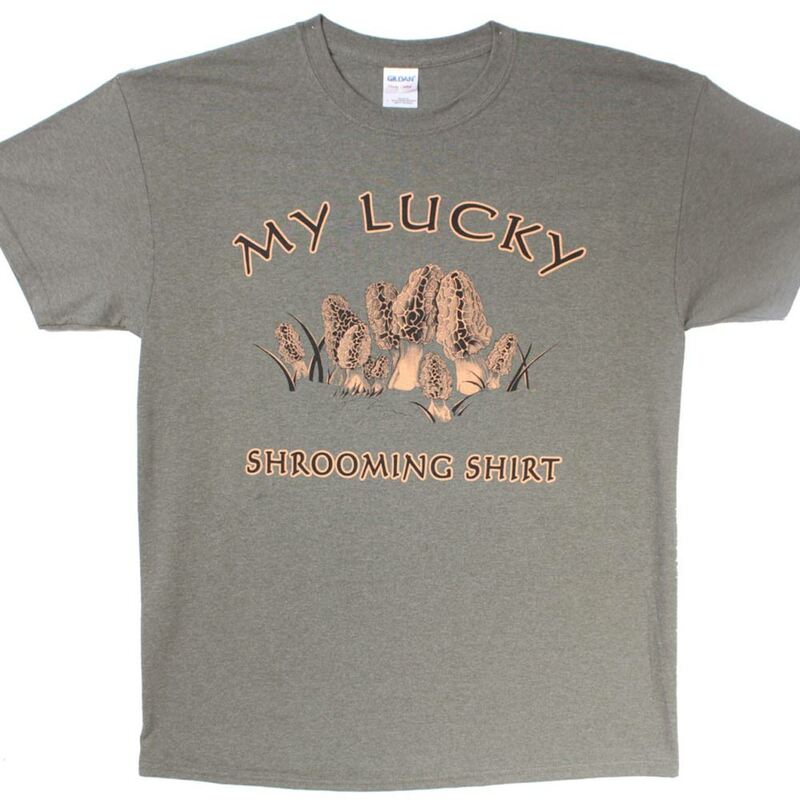 This men’s morel mushroom shirt design has been a favorite for many mushroom hunters. 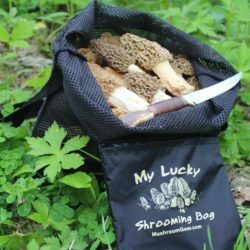 I am very grateful for him. 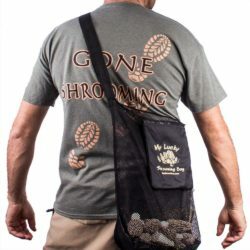 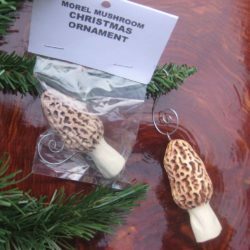 He inspired me to design and make mushroom products that we love to wear and sell. 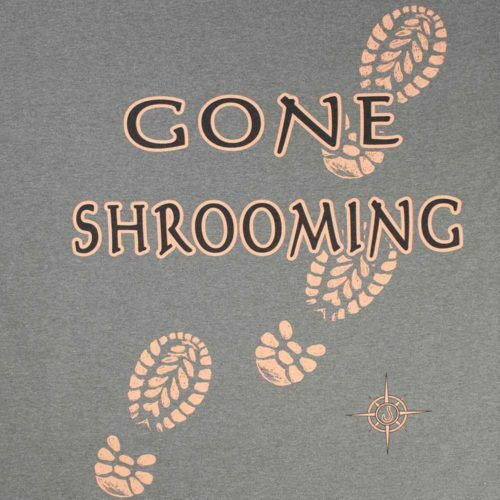 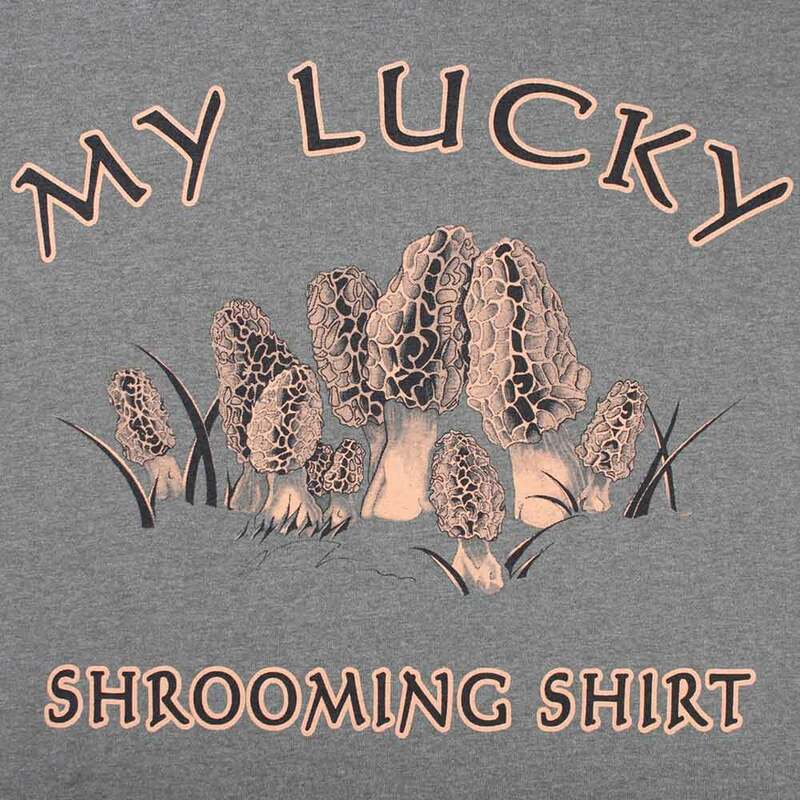 My Lucky Shrooming Shirt design came to me while on a morel mushroom hunting trip with my wife. 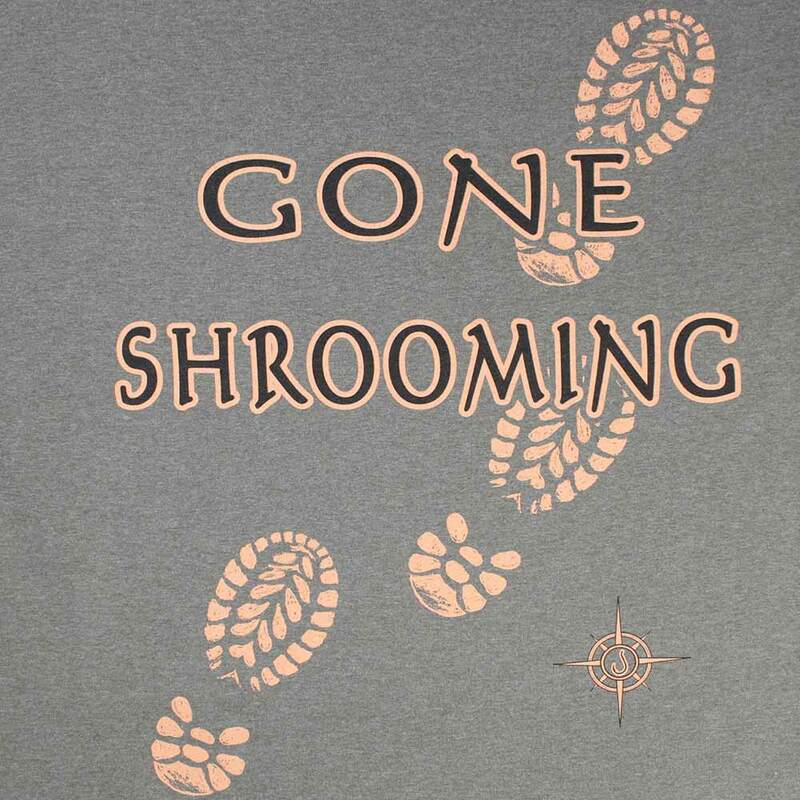 The words GONE SHROOMING with the muddy boot prints seemed like the perfect fit for the back of the shirt design.